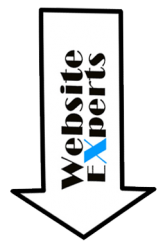 Website Experts work on your Instagram Facebook and Twitter popularity. Getting you the customer top results. Being the Experts we really know how to get the level of interest and attention that every business needs to succeed, and get the results that they require. What happens when you become popular with social media? When your customers see your established it inspires trust , which will also increase your sales and conversion rates. Being popular today makes your fan base grow. Thousands of businesses all around the world use Instagram, Facebook and Twitter every single day. Being unpopular on Instagram, Facebook and other social platforms can indicate that your product or website appears to be fairly new and not yet reputable. Being popular increases your overall number of fans and rapidly increases your social network visibility with our large network of visitors. 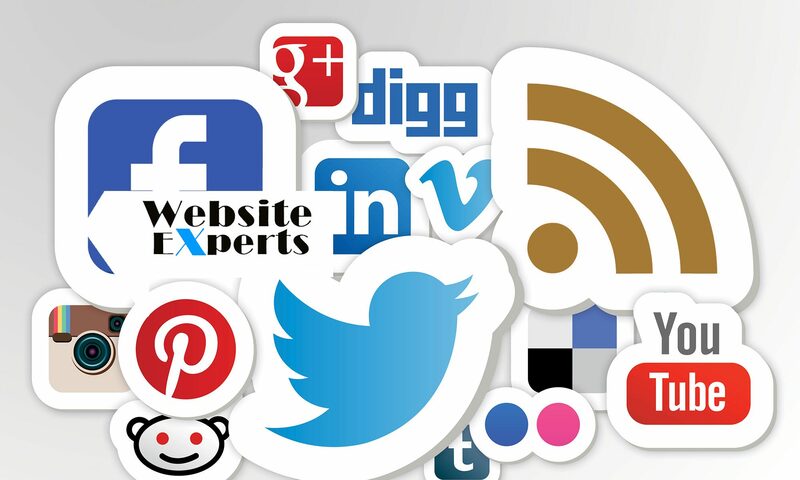 Studies prove that an increased social presence can also benefit website rankings and brand exposure. Does Website Experts require my account password? We don’t require any password or access to your accounts. All of our work is done with no admin access necessary. So while it’s in your head contact the experts we will be only to happy to help you get to where you want to go.